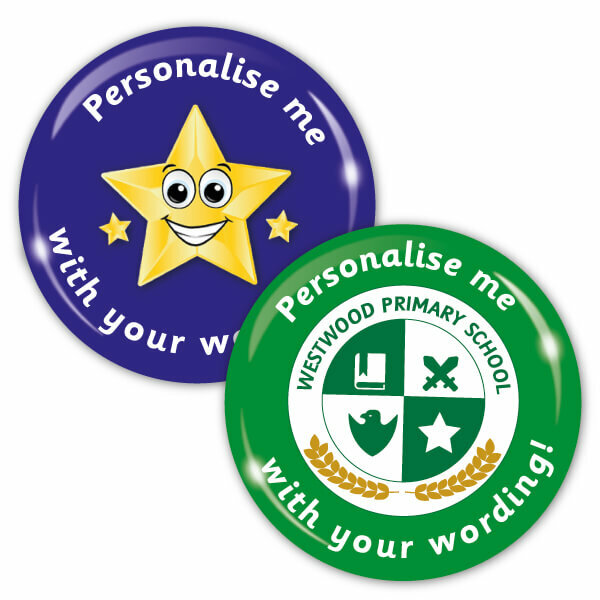 With over 300 different School Badges to choose from, you can be sure that we have the perfect pin to suit your requirements. 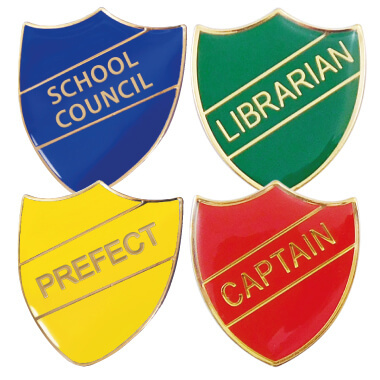 Whether using badges to show pupil seniority, e.g. 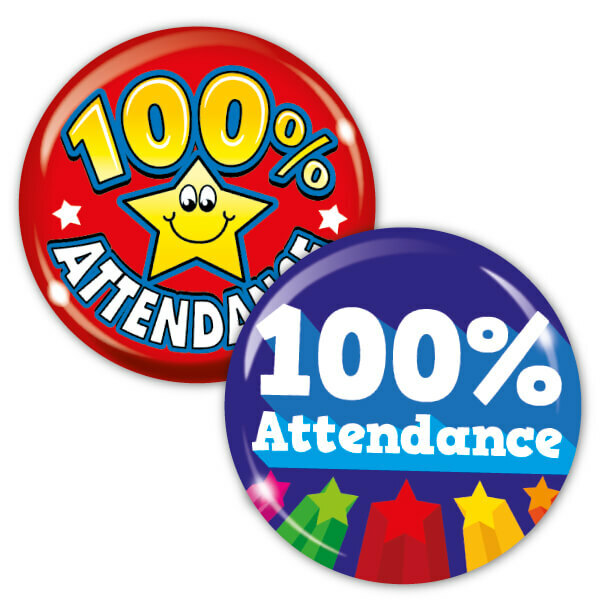 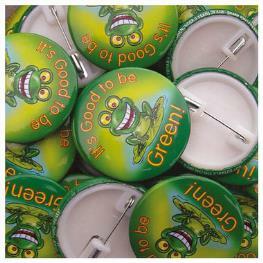 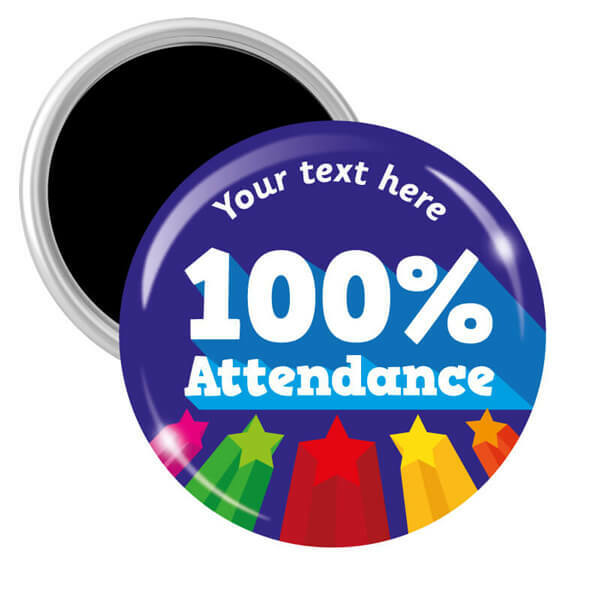 Prefect, Head Boy, Head Girl, Lunch Monitor, School Council, or rewarding pupils for Sports Day Achievements, 100% Attendance, gaining a Pen Licence, Reading Achievements, or excellent attitude and behaviour, our range of standard and Personalised Badges has something for everyone.